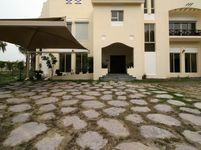 4+1 Bedroom 5 bath Villa in amazing Compound !! 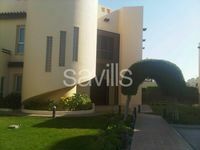 Very Beautiful modern villa situated in al jasra. 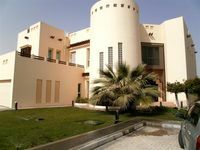 An elegant 4bedroom double storey villa in large compound..
Beautiful 1story 4br comp green villa pvt pool bd1450excl..
Modern 4 bedroom villa, garden compound BD1000.